The Administrator of Tokelau is charged with the administration of the executive government of Tokelau, and has other functions and powers as are conferred by regulations or any other enactment in force in Tokelau. Since 1994 most of the powers of the Administrator relating to the day-to- day government of Tokelau have been delegated to Tokelauan institutions, but with important exemptions including the administration of Tokelau’s Exclusive Economic Zone. 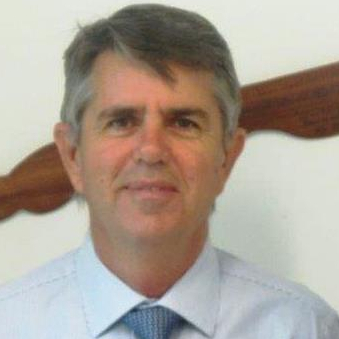 The current Administrator, Ross Ardern finished up as New Zealand High Commissioner in Niue and became the new administrator of Tokelau. He has been High Commissioner since early 2014, and was previously in Samoa as the NZ Police liaison officer for the South Pacific from 2009 to 2013. He was Commissioner of Police for Niue from 2005 to 2009. He joined the police in 1974 and received a Commissioner's Commendation in 2002 after he peacefully negotiated for three hours with a man armed with a machete.